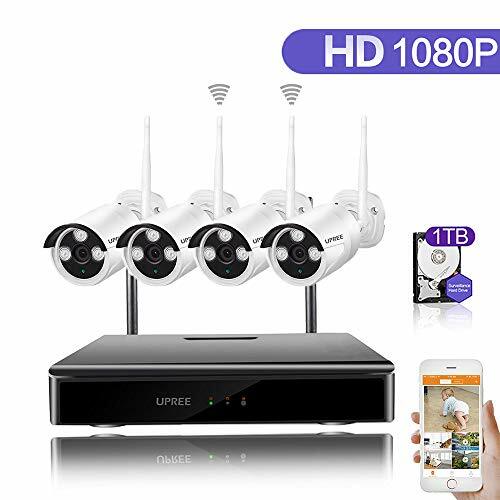 Two water and dust proof 1500TVL outdoor indoor use CCTV home security cameras, IP66 rated cameras perform in severe environmental conditions and provide highly reliable video without loss or delay. Please note: This is not Wireless Camera System, but we offer 60FT CABLE for each camera. 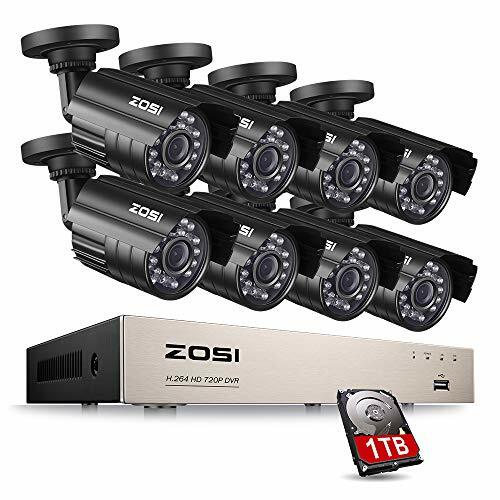 4 Channel 1080P DVR System, 2Pcs 1500TVL bullet CCTV security cameras. 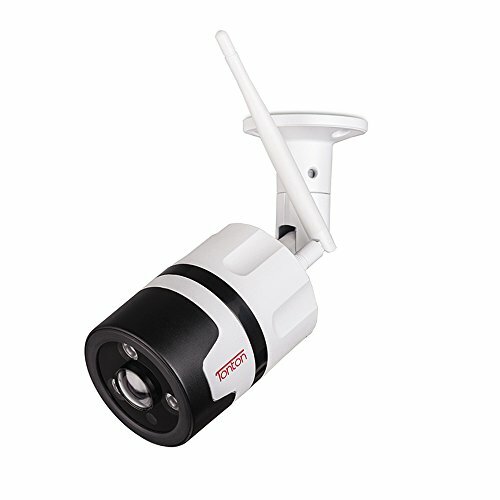 Heavy-Duty metal weatherproof IP66 rate outdoor/indoor security camera, peace of mind all the time. Download Free APP “AnniCam” on Apple Store/Google Play. 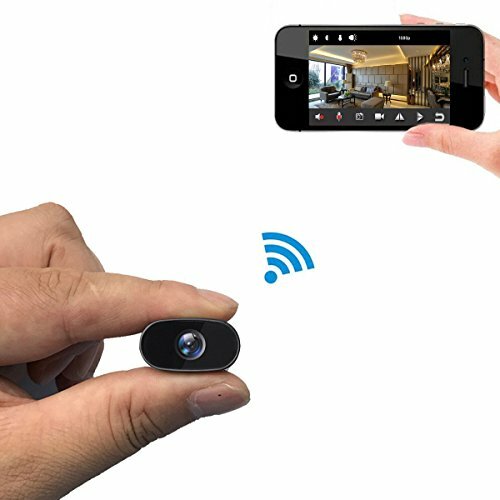 Simply Scan QR Code/Input ID Manually, iPhone/iPad, Android Device Remote Access to View Live Video Anytime Anywhere, Record/Play Back Supported. 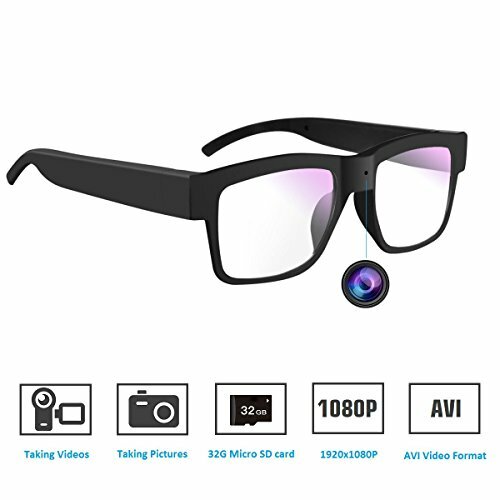 Build in IR-Cut Filter ensures true color under all lighting conditions day or night. 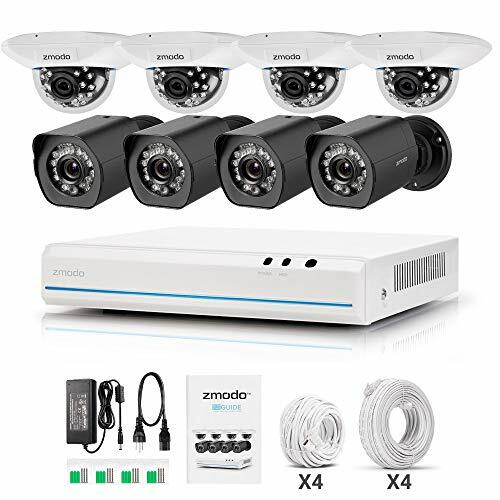 Powerful 24 infrared LEDs night vision. 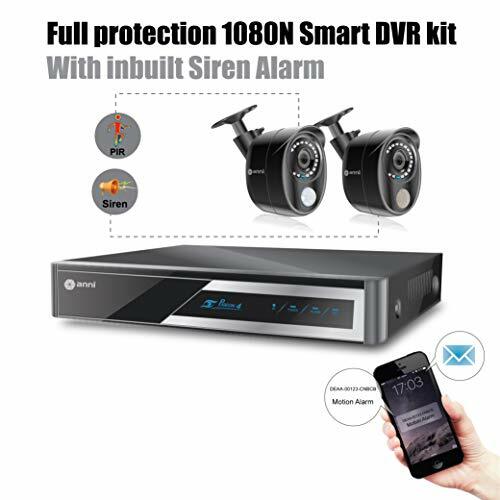 DVR equipped with HDMI/VGA/BNC port for multi video output, you can buy external microphone to connect DVR audio port. Designed in U.S! U.S Brand! U.S Tech Support Service! 1 Years Warranty for System & Free Life Time Tech Support.